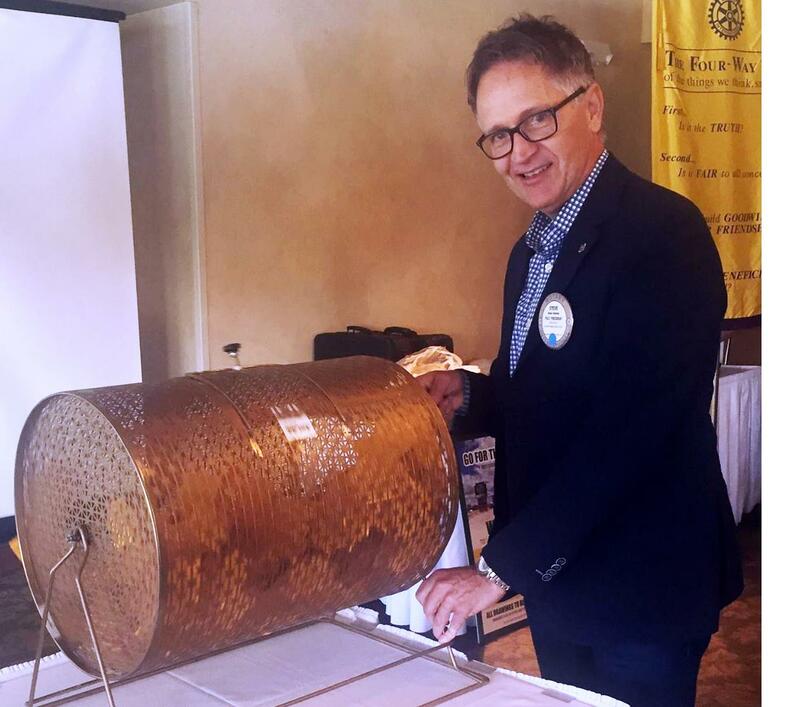 Winners were drawn for each game until all 8 games had been pulled and surprisingly, 3 club members won tickets including Jim Dunn, Arne Landsverk, and Barry James! Everyone did a tremendous job in reaching our goal, especially those who volunteered at the Brookfield Farmers’ Market over the past month where former Packer, Bob Long took part in the fundraiser by selling tickets and showing everyone his Super Bowl Ring. The following is the list of winners who won 2 tickets to an upcoming Green Bay Packer home game during the 2017 season. CONGRATULATIONS to all the winners!